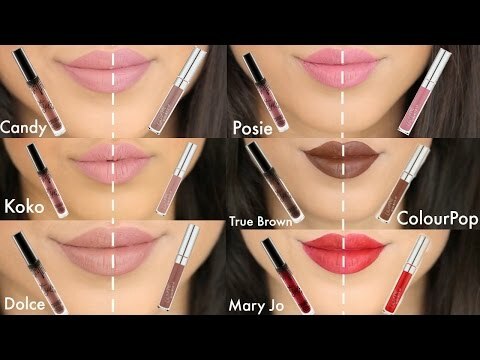 I love the lipstick that's included in this year's kit. 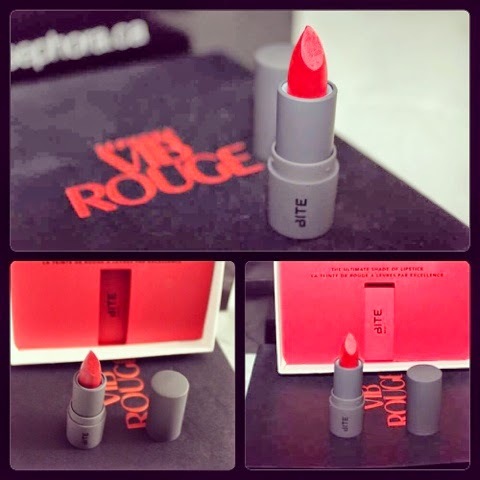 It's a VIB Rouge-exclusive shade of Marc Jacobs Beauty Lipstick! 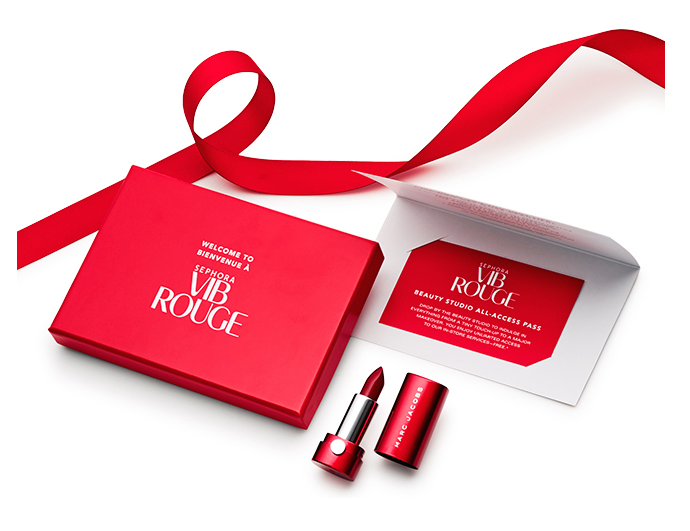 I became a VIB Rouge member last year and I got a VIB Rouge-Exclusive Bite Lipstick. 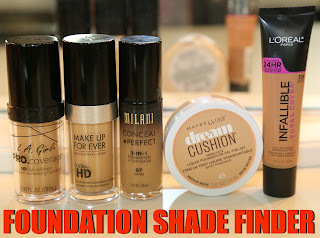 Click here to read my blog post on it. 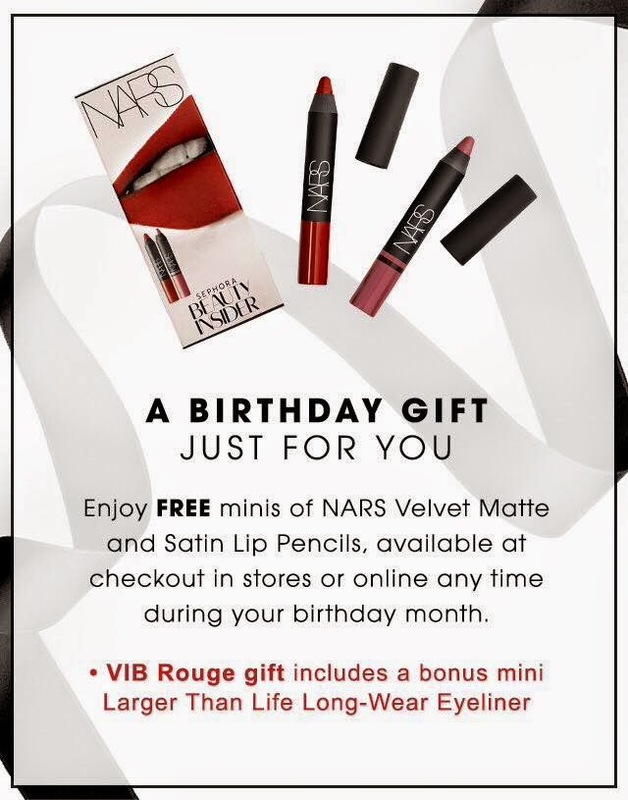 This year, all beauty insiders get 2 mini NARS pencils but VIB Rouge members also get a mini eyeliner. Click here to read my blog post for more information. 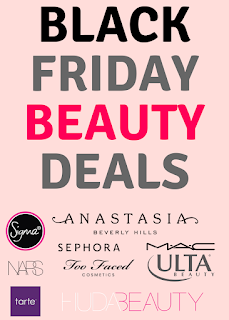 There are also closed-door events for VIB members and their guests. There are usually snacks and samples. 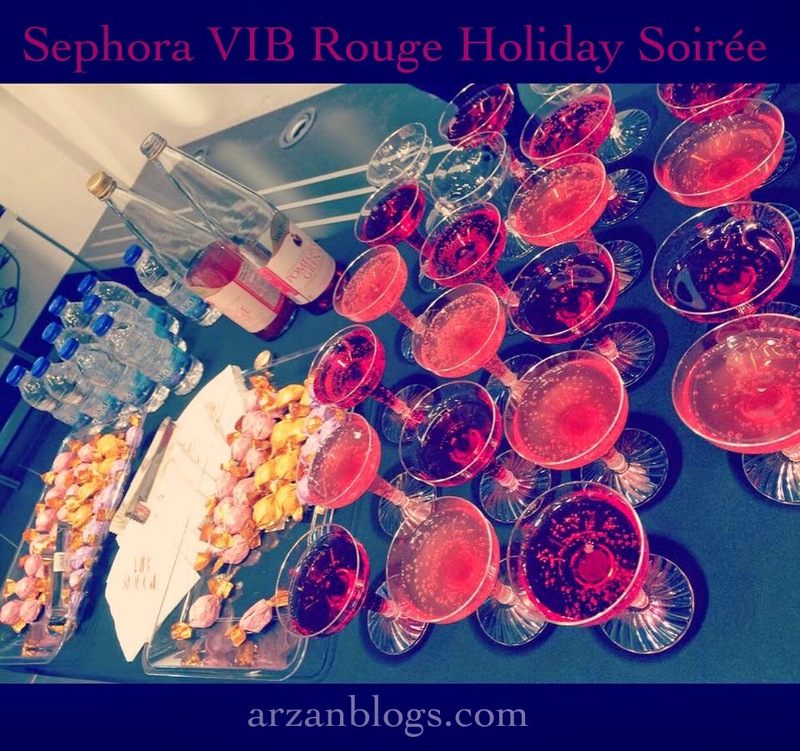 Click here to read my post on the latest VIB Rouge event that I attended.